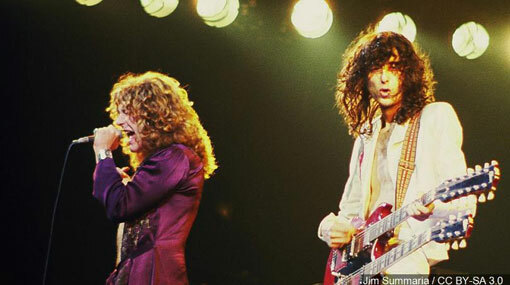 A U.S. appeals court on Friday ordered a new trial in a lawsuit accusing Led Zeppelin of copying an obscure 1960s instrumental for the intro to its classic 1971 rock anthem “Stairway to Heaven.” A federal court jury in Los Angeles two years ago found Led Zeppelin did not steal the famous riff from the song “Taurus” by the band Spirit. One of the issues that came up at trial was that jurors could only listen to experts’ renditions of the sheet music for “Taurus,” not the recorded version of the song as performed by Spirit. Steven Weinberg, a copyright lawyer who watched the trial, said the sheet music for “Taurus” wasn’t faithful to the recording, so jurors could not fairly compare the songs.